The new MBC program, following the end of ‘Infinity Challenge,’ has finally taken off its veil. It is called “Music Q,” produced by MBC PD Choi Haeng-ho. Just like we were informed, Choi Haeng-ho PD will take control as the main producer of the program. Previously, Choi Haeng-ho directed ‘I Live Alone’ and ‘We got married’. His new program, ‘Music Q,’ is a program where a panel of celebrities participates in a quiz related to music. 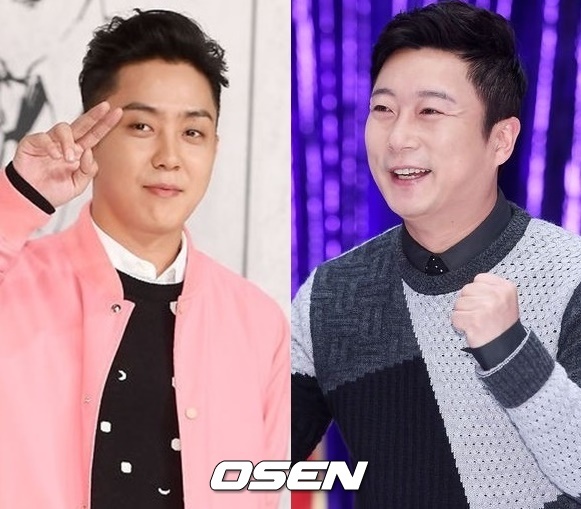 Besides Lee Soo-geun and Eun Ji-won, the production team is discussing the matters with other celebrities such as Kwon Hyun-bin and Kim Hee-chul. However, nothing is confirmed regarding these celebrities, just yet.